Situated on the northeast shoreline of Lake Washington, Saint Edward State Park is a gem of the Washington State Park system. 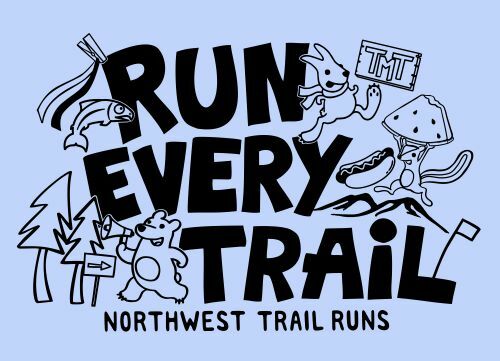 The beauty of its natural forest areas and undeveloped waterfront, its proximity to the Eastside and Seattle population centers, and its well-maintained amenities, including historic buildings, convenient parking, pleasant picnic areas, a phenomenal children’s play structure, and many miles of wonderful trails make it a favorite destination for hiking, mountain biking, and running. 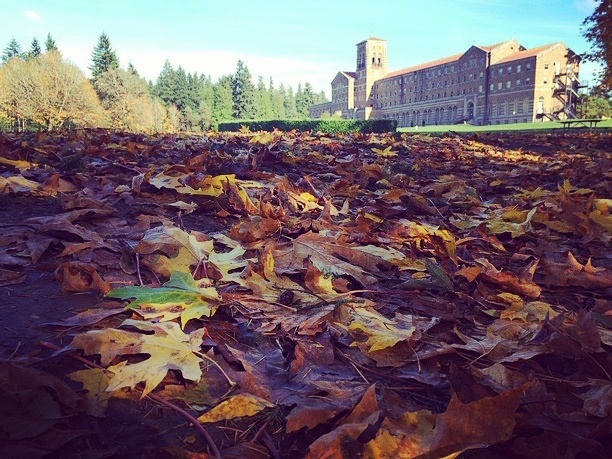 The park is named after St. Edward Seminary, which operated in a large building that still stands in the park today and is recognized in the National Register of Historic Places. The trails at St. Edward State Park are mostly moderate or narrow in width, including straighter stretches interspersed with winding singletrack. 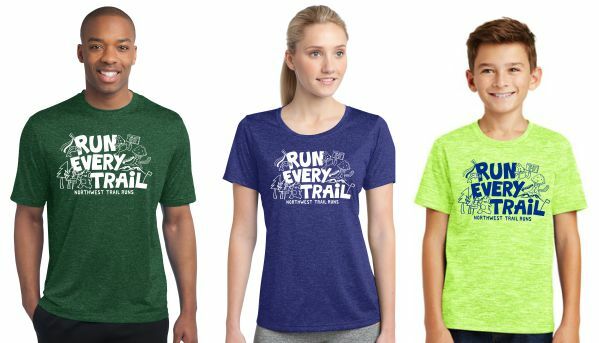 There are a few sections with moderate amounts of roots or rocks in the trail that keep the running fun and playful, without becoming a chore to pick through. There are a few more highly trafficked trails that are wider and very well-groomed. Since the park is perched along the banks of Lake Washington, the trails are steep in the southern and western portions of the park, as they drop 85m (approx. 279 feet) down to the water from the grassy park area near the old seminary. The trails in the northern and eastern portions of the park are known for their swooping turns, which makes them popular with mountain bikers, and a blast to run on. 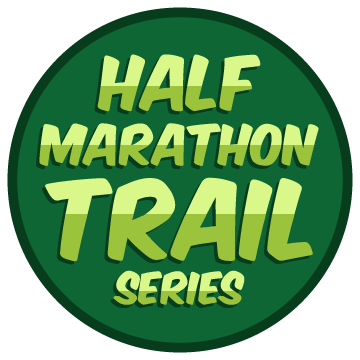 Online registration closes Thursday, October 5th at 11:59 PM. A DISCOVER PASS IS REQUIRED to park at St. Edward State Park. You may buy a $10 one-day pass at the park, or purchase a $33 annual pass online or in-store at participating retailers. If you purchase a Discover Pass online, you can print out a temporary pass before your pass arrives in the mail. There are also many vendors that sell passes in-person. Visit the Discover Pass website for more information. 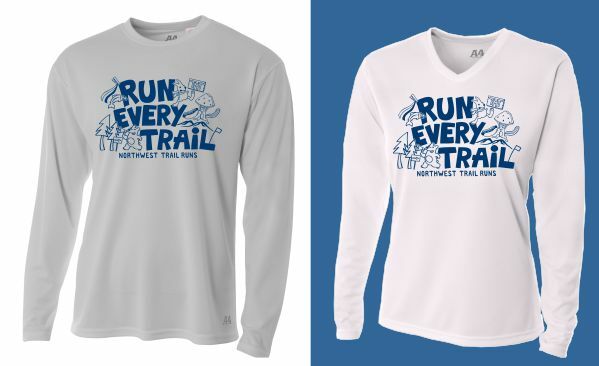 The NWTR design for Fall 2017 – Spring 2018 features our “Run Every Trail” slogan with all our favorite trail animals! 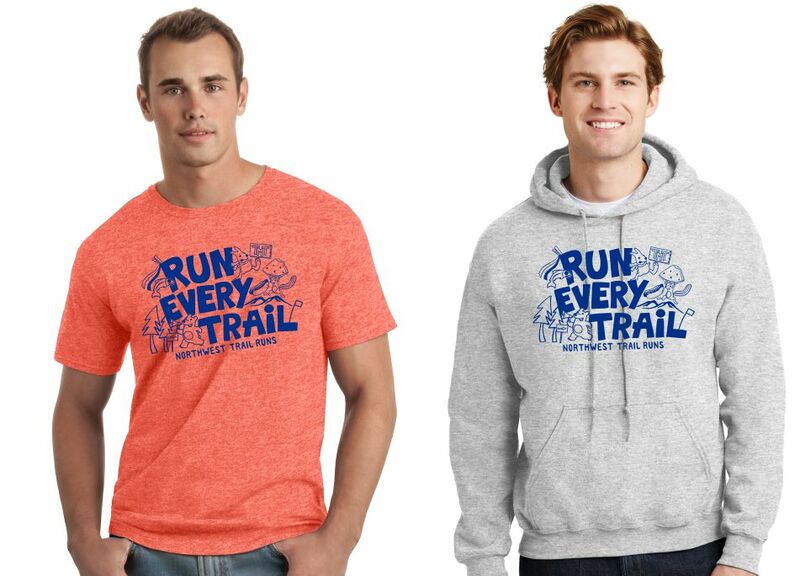 You can order apparel when 1) registering and pick them up at the event, 2) order at RunningBug Apparel and have them shipped, 3) order at RunningBug Apparel and pick them up at the event or, 4) try it on and buy at the event.